Kananaskis Country includes five provincial parks, four wildland provincial parks, one ecological reserve and several provincial recreation areas. 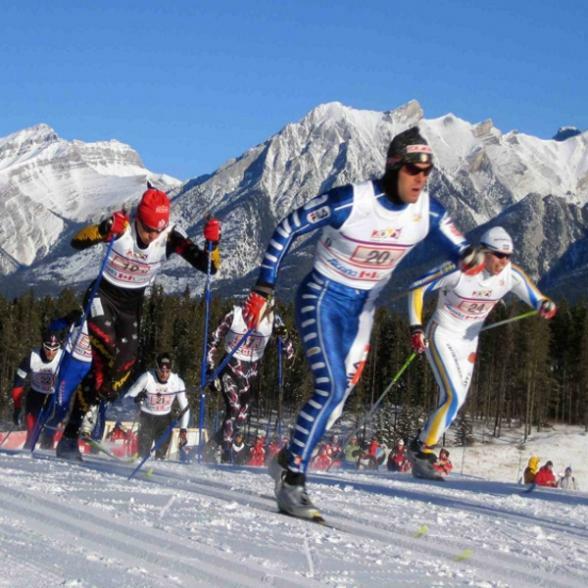 It also encompasses the Canmore Nordic Centre, a world class facility built for the 1988 Calgary Winter Olympics as well as Nakiska Ski Resort, which was specially designed for the alpine events. 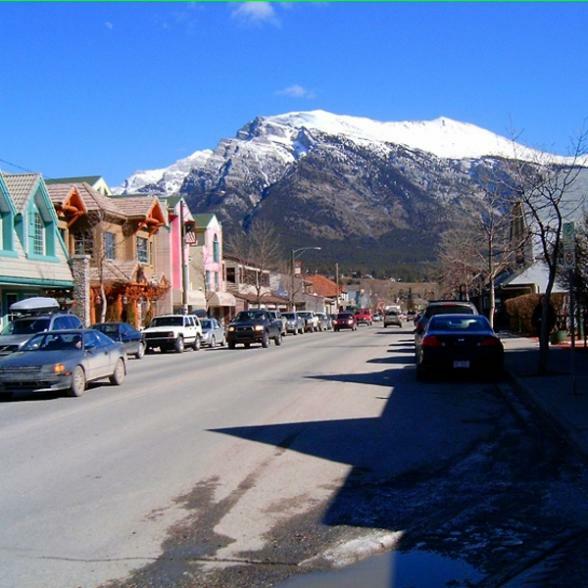 Canmore, is virtually nestled into the northwest corner of Kananaskis Country and makes an ideal base camp for the region. Stand almost anywhere in Canmore, turn around 360 degrees, and you will fully appreciate the term “Mountain” community, they are surrounded! 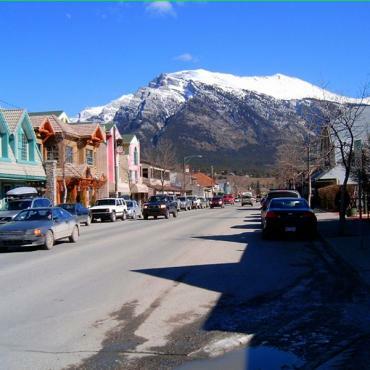 A town for all seasons, Canmore moves effortlessly from season to season and you can be as laid back and casual as you like or as active and engaged as you desire. 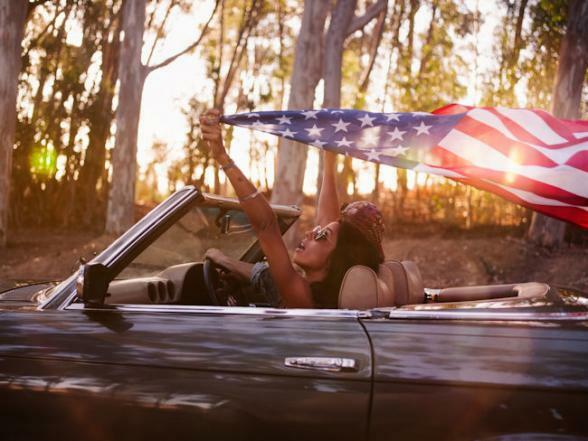 Adventure and leisure opportunities abound with recreational facilities and absolutely more hiking than you can shake a stick at. There is enough variety to accommodate all levels ranging from casual trail walks to significant backcountry excursions. Winter lends this area to incredible cross country skiing and snow-shoeing, plus the facilities at the Canmore Nordic Center and at least 5 local ski hills within a 15 to 60 minute drive.